Visit the SR6700 Product Page for further details. 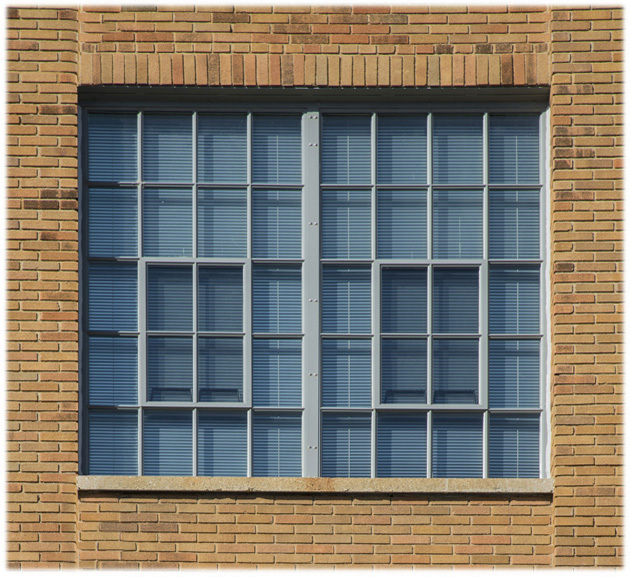 Steel windows saw widespread use and popularity through most of the 20th century, from their first use in an American factory in 1907 through the 1970s. 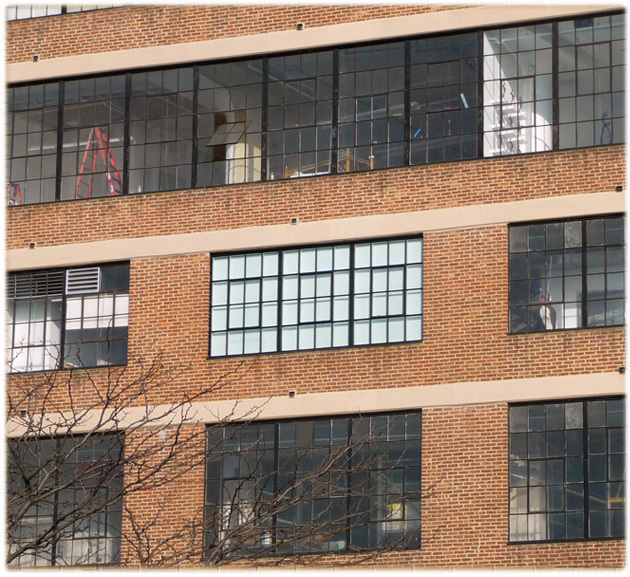 These windows provided a durable, long-lasting product with rigidity against wind pressure and low flammability. 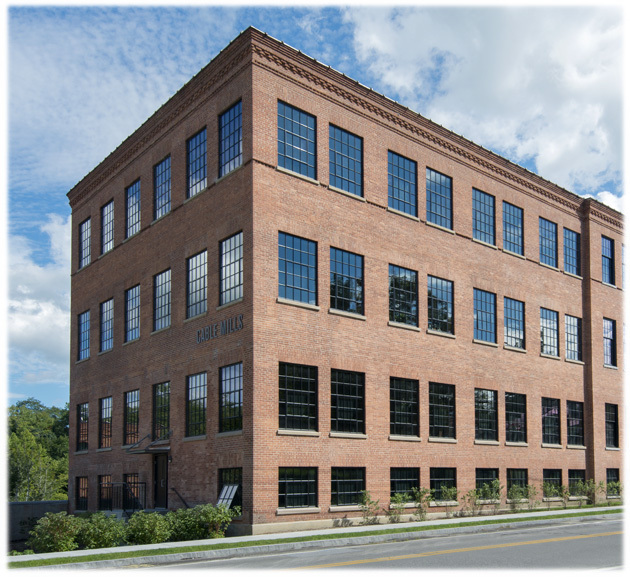 Thin sightlines offered maximum daylight, and the large ventilation area was popular with foundries and mills. Graham’s Innovative SR6700 Meets the Challenge. This authentic look is achieved with large openings, minimal sightlines, applied grids and even a floating vent. So authentic that we have helped numerous projects attain National Park Service historic approval. 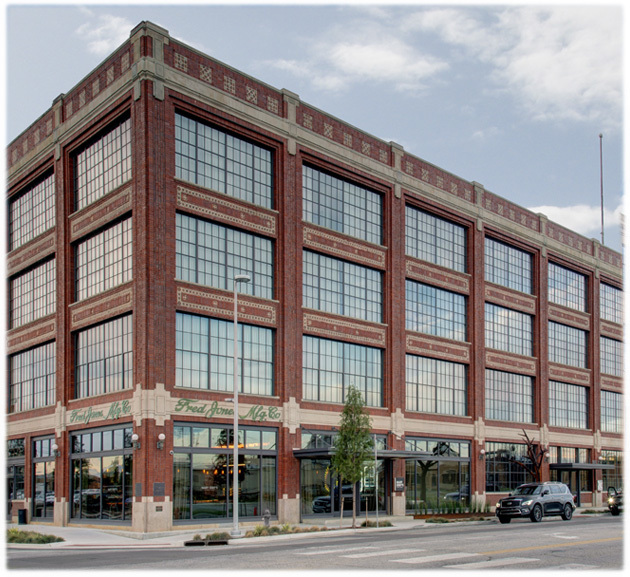 The SR6700 window system greatly improves thermal performance as compared to windows being replicated. Images below illustrate this point. SR6700 Windows on Bottom, Original Windows on Top. Thermal imaging illustrating heat loss improvement. Red color indicates more heat flowing from inside to outside.